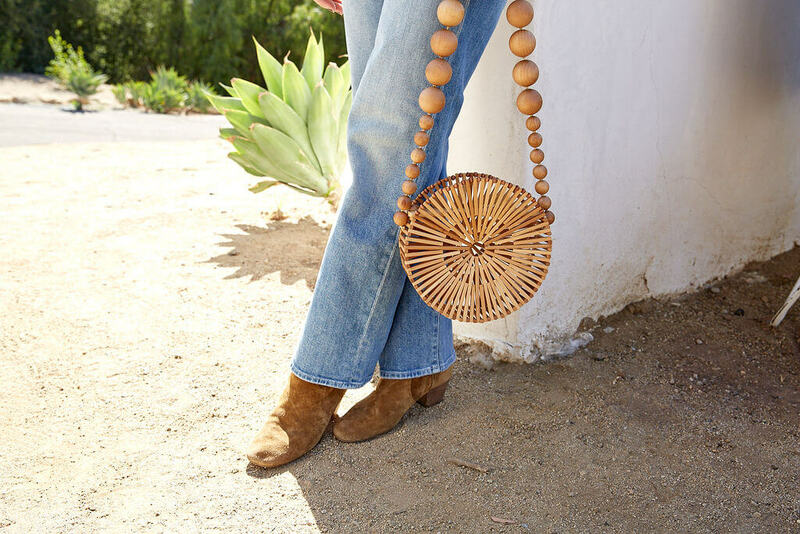 The circle bag trend has been around for a few seasons, and for good reason. The strong bold geometric shape and the large variety of materials and sizes means it’s a fun addition to almost any outfit. From the beach, to the terrace, to the bar, the circle bag is always there for you on any occasion. We have seen many designers like Chanel, Gucci, Mansur Gavriel and Alice + Olivia create their own take on the style. The classic shape is simple and acts as the perfect blank canvas for a little fun and flair. 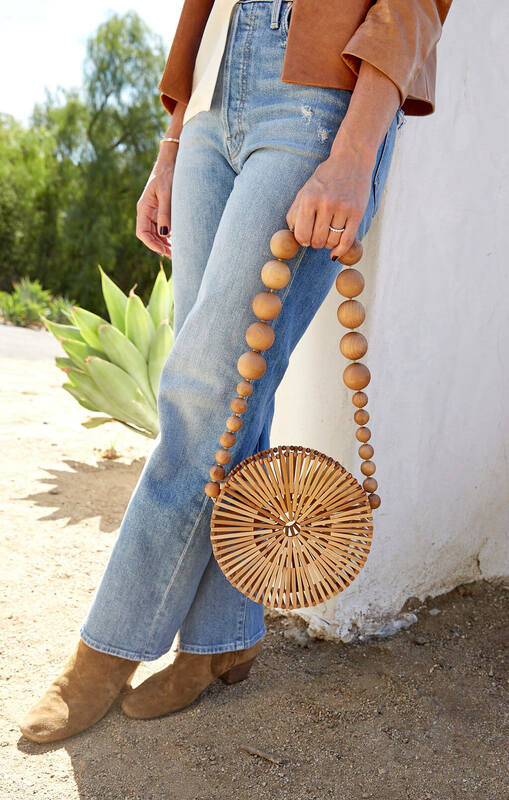 You will see the circle bag in many materials such as leather, straw, suede and wicker to name a few. It is particularly hard to find a circle bag we don’t love. This off kilter cool piece truly makes a statement. 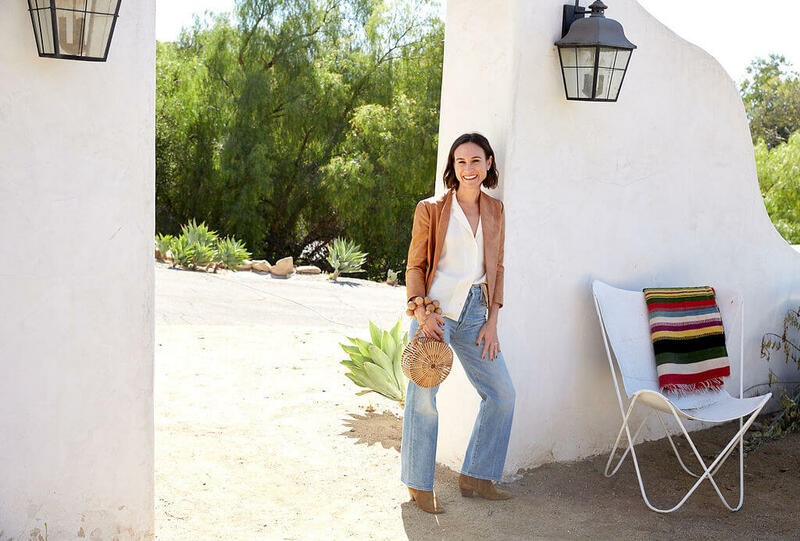 Like a bold earring or a brimmed hat, these bags present an alternative to the normal square-shaped purse. It’s like a work of art that pops against every outfit, showing that you are confident and stylish. 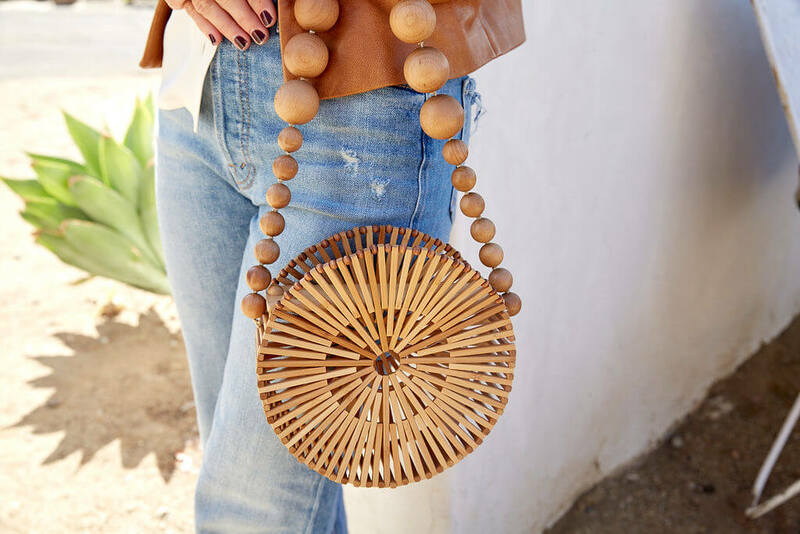 The best part about this bag – it’s practical! There is a ton of room, and they often have a good quality zipper or fastener to keep everything in place. They are insta-friendly too – which is also key to any new accessory. This fall, I will be pairing my suede booties and leather jacket variation with jeans and a wooden circle bag to top it off! Their allure is that they have so much variety, that each bag is unique. If Meghan Markle is wearing it, we want it!